Tenant Troubles: Read Your Lease! If you are living in an apartment with more people than provided for on the lease, but the landlord knowingly accepts rent checks from the extra parties, does this constitute a sort of “oral agreement” in which the landlord must abide the same laws governing his relationship with the other tenants? More simply, if he accepts my rent check as one of the “extra parties,” can he still “evict me” because I’m not on the lease? Most leases have a clause governing assignment and subletting. Interestingly, many tenants think that subletting only occurs when one vacates an entire unit and turns it over to somebody else. When you add or replace roommates you are subletting part of the unit, so the subletting cause in your lease applies. Typical leases provide that tenants may not sublet without the written consent of the landlord. 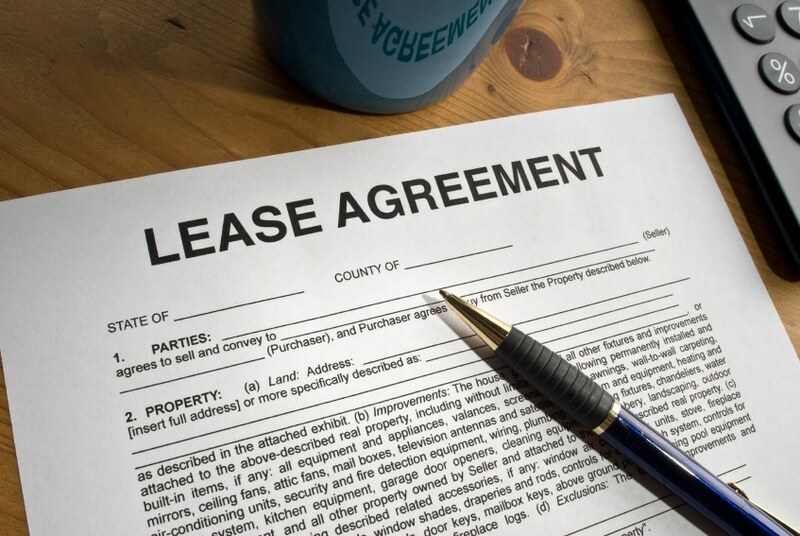 Assuming your lease is typical; your case is relatively straightforward. Your landlord accepted and presumably cashed your check. It’s likely that he signed the back of it when he deposited it into the bank. By accepting rent directly from you he has waived (given up) his right to evict you and your roommates for breach of the covenant against subletting. We lawyers also argue that by his conduct of directly accepting your check, the landlord is estopped (prohibited) from claiming that he did not accept your tenancy. The landlord may attempt to serve you and your roommates a 3-day notice to perform covenant or quit for breaching the lease. If you don’t move out after 3-days, theoretically he can serve an unlawful detainer (eviction) lawsuit to evict everybody. A landlord cannot legally evict one tenant in the premises; he must sue to get possession of the entire unit. Given what you’ve told me, if the landlord tries to accuse you of breaching the lease, you have a good defense. You should contact your bank and get copies of all of your checks indorsed by the landlord to use as evidence that he accepted your tenancy. Mind you, more lies per square foot are told in court than anywhere else but church. And landlords suffer more amnesia than soap opera starlets. Just because you have a good defense to an eviction doesn’t mean the landlord won’t try to boot you out. It does matter that your tenancy is rent controlled. The just cause eviction provisions of the Rent Ordinance allow your lease to continue on a month to month basis because you can only be evicted for one of the 16 just causes. The Rent Ordinance also provides that your rent can only be increases by the allowable annual increase. If you are named on the lease you probably don’t have to do anything. You certainly do not have to sign a new lease with a new rent. Rent Board Rules and Regulations §12.20 specifically prohibits a landlord from endeavoring to evict a tenant based on a breach of a term in a lease that “was unilaterally imposed by the landlord and not agreed to by the tenant and either was not included, or is not materially the same as an obligation or covenant in the rental agreement mutually agreed to by the parties.” A new rent amount, unless it is lower, will qualify as such a term. How many times has your landlord tried to lower your rent? Read your lease. If there is a term requiring you to notify the landlord that your husband moved, do so. Other than that, you should be fine.